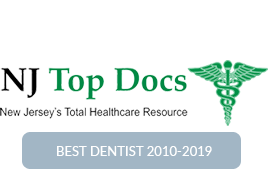 Only doctors who meet these criteria are considered, and of those considered, only one is chosen. 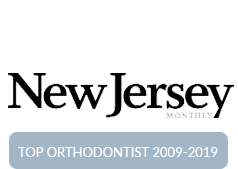 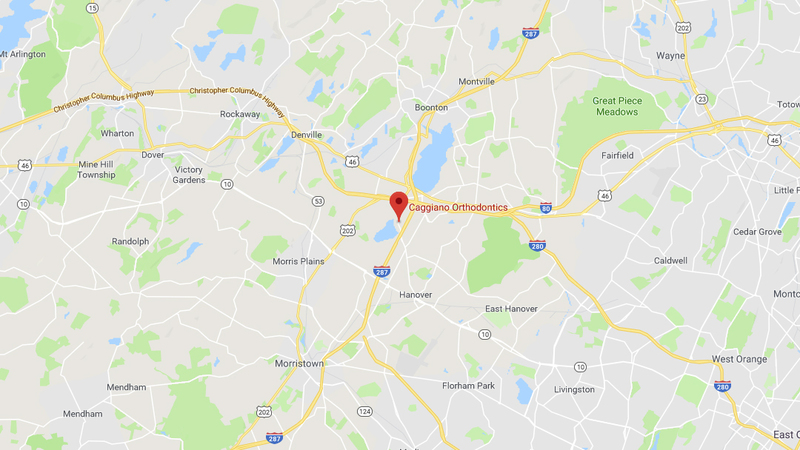 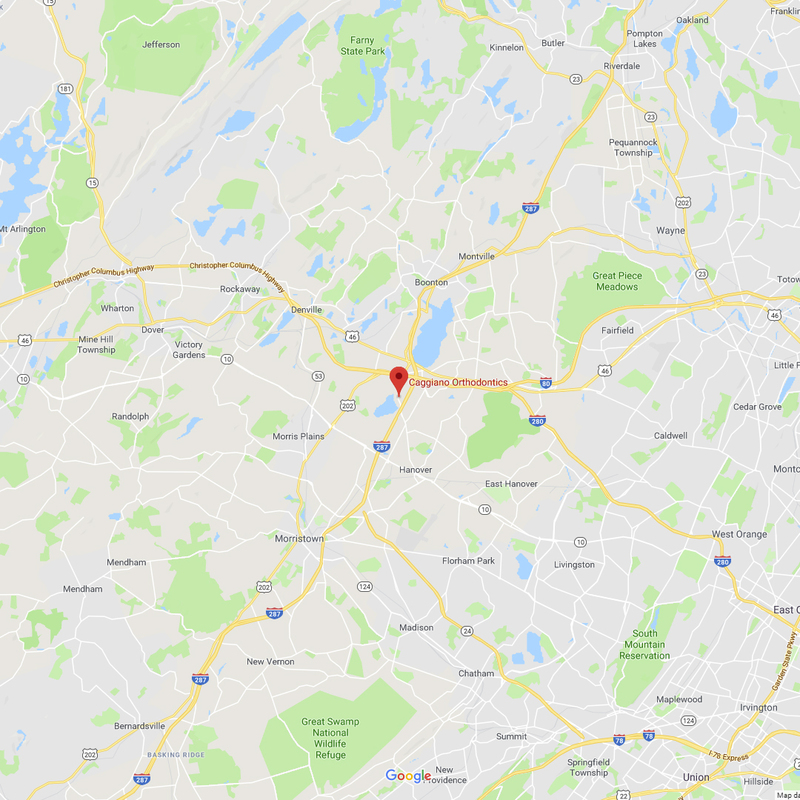 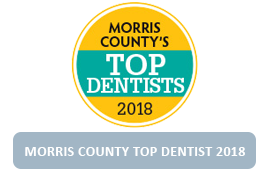 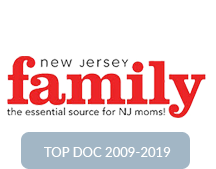 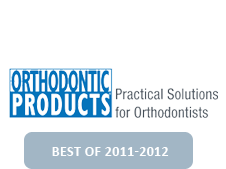 Dr. Caggiano and his team are proud to represent Excellence in Orthodontics in the Parsippany, NJ, area. 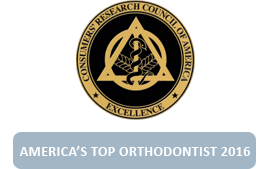 Watch the videos below, or visit www.ExcellenceInOrthodontics.org for more information on this highly selective program.